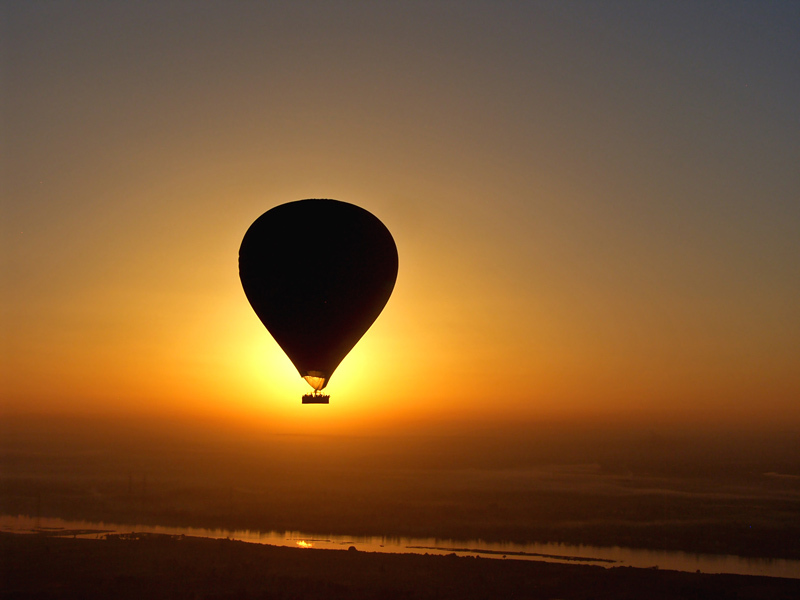 Early morning, Memphis Tours representative will pick you up from your hotel in Luxor to the West Bank to enjoy air balloon riding. Transfer to marine enjoy Soft drinks before you take the motor boat to the west bank , then you will be transferred to the take off area where you are going to start your balloon ride in the sky of the biggest open-air museum( Luxor ). The "Balloon Ride" trip departs everyday, however confirmation in advance is still highly recommended. The balloon ride takes 45 minutes, before your land again, to catch your pick-up and return to your hotel. Pick up Service from your hotel & return. Transfer by a private air-conditioned vehicle Soft drinks (Tea, coffee, cake and sweets).